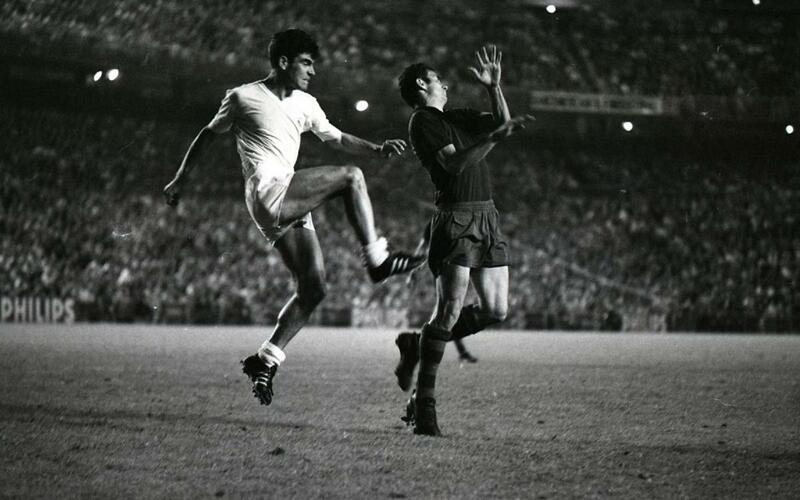 This Wednesday marks half a century since one of the most famous Barça victories of all time. The year was 1968. Real Madrid had just been crowned league champions yet again and had qualified for the cup final, which was to be played in their own Santiago Bernabéu. Up against them were FC Barcelona, who had not won a domestic trophy for half a decade. The build-up to the final, with all kinds of controversies, had captured the country’s imagination. Although the Barça players had expected a hostile atmosphere at the Bernabéu, nothing had prepared them for the sheer extent of what was about to happen. Let our photo gallery explain the full story of what has gone down in history as the ‘Bottles Final’ of 1967/68.